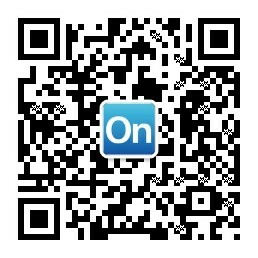 ProcessOn, affiliated with Beijing Damaidi Information Technology Co., LTD., is a vertical online mapping tools and community of sharing in the field of commercial age. Beijing Damaidi Information Technology Co., LTD. is an Internet Startup company, which was founded in 2014 and the team is composed of a group of 85 s and 90 s.
"Damaidi" rocking paintings are an inheritance from Chinese prehistoric human wealth. ProcessOn is the product of the modern technology and the collision of ancient civilization.